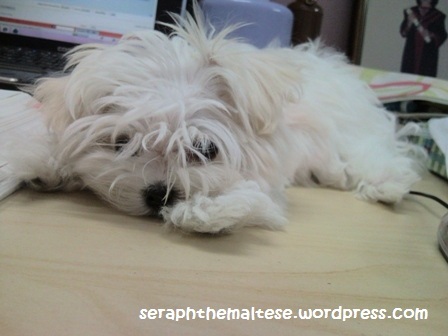 Mommy, Seraph loves you ok? Eventhough I may missed my toilet location at times…. It’s larger & heavier than your’s truly you know….